Just renovated! 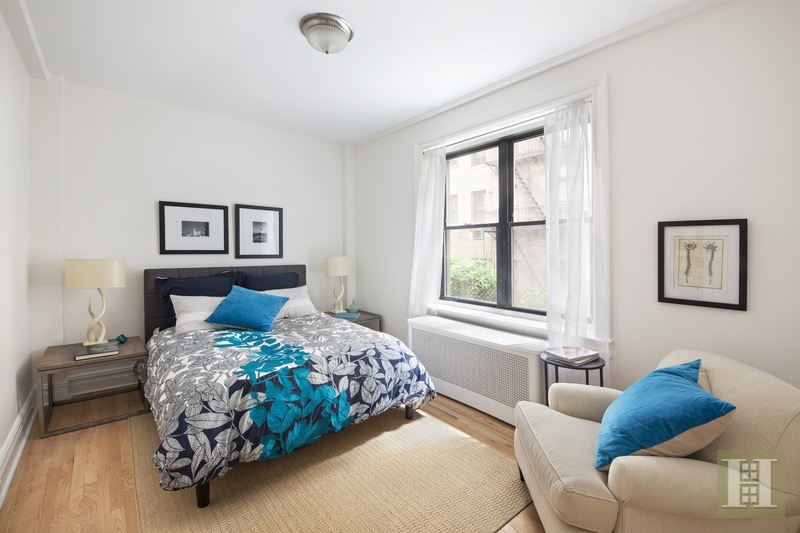 In mint condition, this large one-bedroom has a stunning new contemporary kitchen and new bathroom. A cozy foyer invites you into this charming apartment with good light and a large living/dining room that provides for comfortable day-to-day living and entertaining. 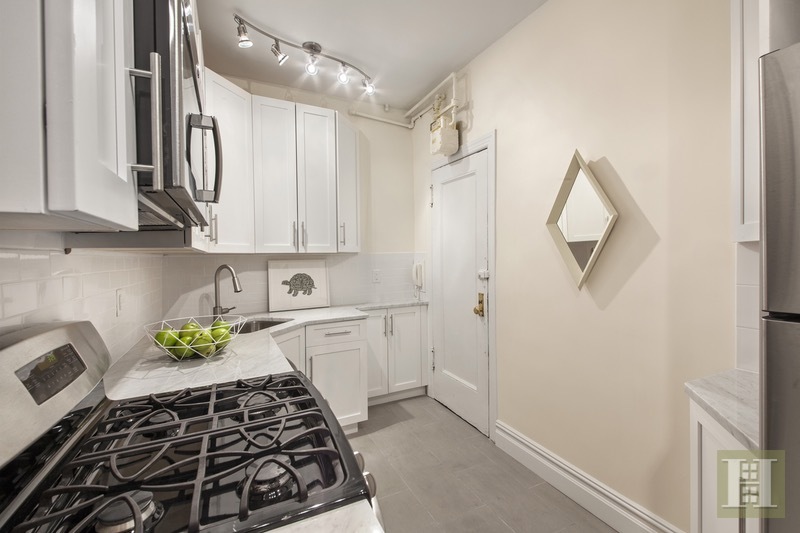 The newly renovated and well-designed windowed kitchen features an abundance of sleek white cabinetry, marble counter tops, chic subway tile backsplash, and stainless steel appliances, including a dishwasher. A peaceful retreat, the bedroom is quite spacious and has a sizeable closet the width of the room. 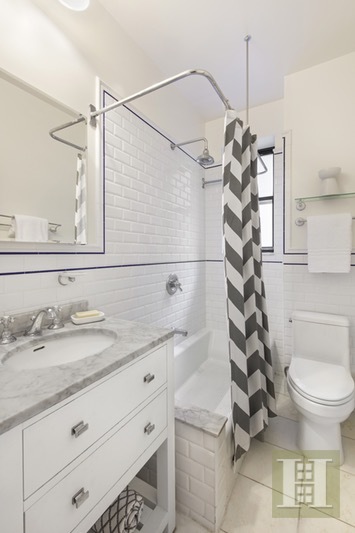 Escape to the spa in a soothing bathroom complete with a marble-top custom vanity. Elegant moldings and beautiful hardwood floors throughout. 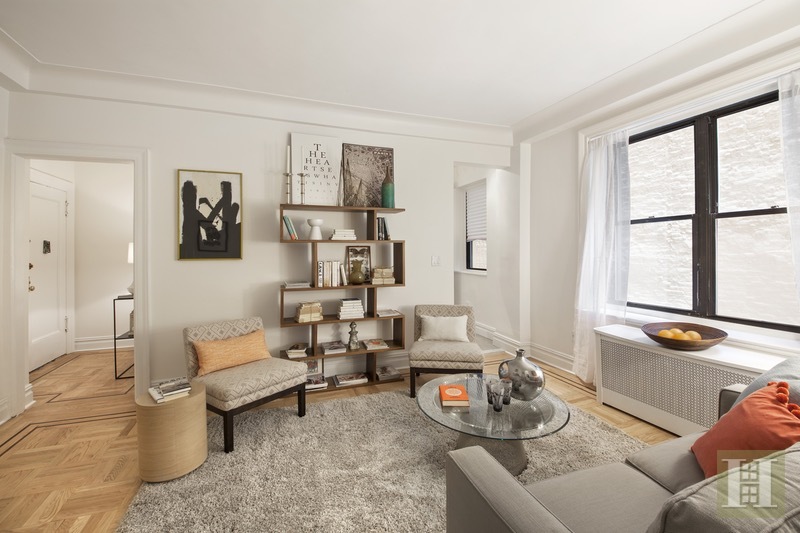 Nestled on a tree-lined block in the heart of the Upper West Side, the Beaumont is a boutique elevator building boasting a live-in superintendent, lovely courtyard/patio garden, central laundry room, storage bins, bike storage, and pet-friendly attitude. This gem is just a short block away from Riverside Park with access to playgrounds, bike paths, dog runs, and other outdoor activities. 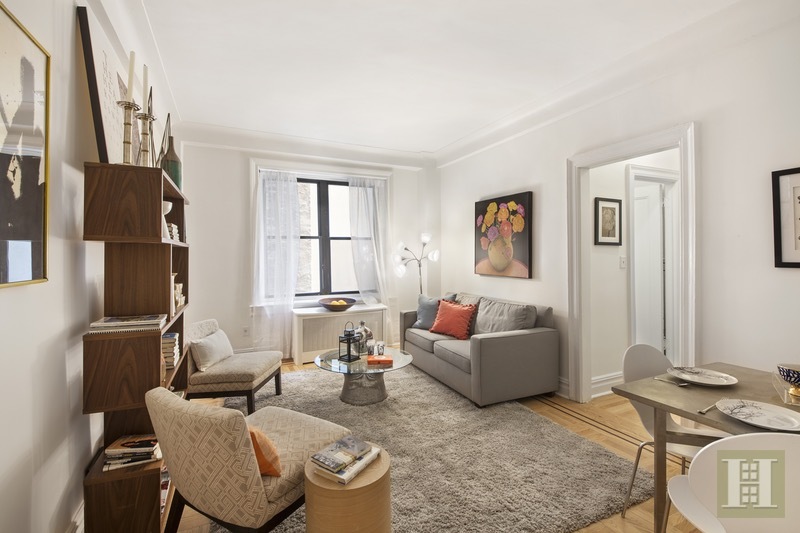 Conveniently located near the express subway, crosstown bus, parking garages, Citarella and Fairway Market, Starbucks, fine dining and charming cafes, boutique shopping, and many popular retail destinations. Plus Lincoln Center, the Beacon Theatre, and the AMC Loews Lincoln Square cinema (with 13 movie screens) are close by too. The location is everything! It's move-in ready and waiting for you to call it home, so we invite you to schedule an appointment today.